Athletes aren't the only students getting concussions Ã¢â‚¬' and needing help in the classroom after head injuries. Most legislation didn't touch the impact of concussions on nonathletes, nor to schools' primary mission: learning. 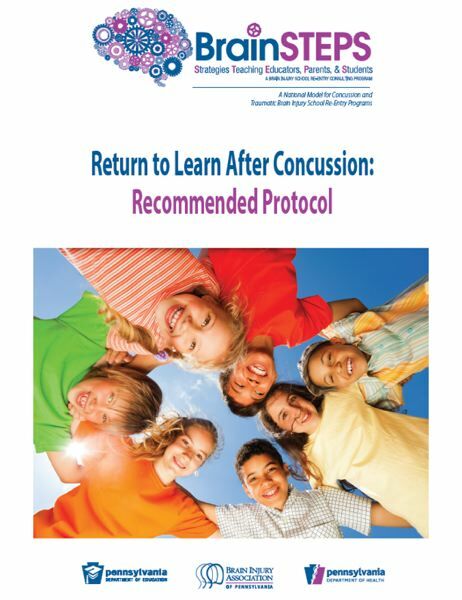 As detailed in part two of this series ("A different path to the classroom," Jan. 24; also see "Concussion focus shifts to classrooms," Jan. 17), McAvoy developed a program called REAP to teach school staff, families and medical personnel how to work together as a team to address a concussed child. It builds on characteristics and techniques that are common to all students with brain injuries or disorders. 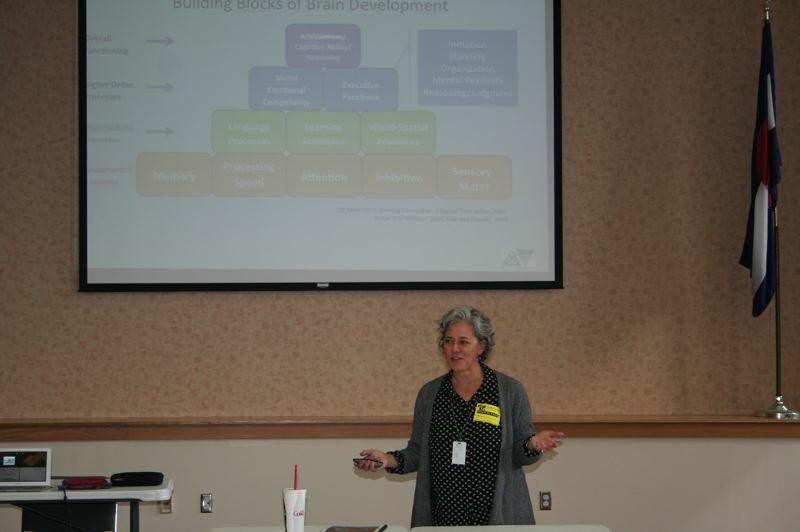 Colorado recently adopted Pennsylvania's brain injury education program, which is called BrainSTEPS. It's a modular way for school staff to think about brain injuries and disorders of all types. 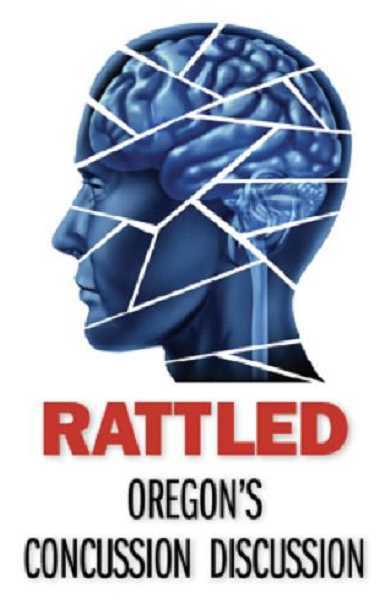 Rattled: Oregon's Concussion Discussion is a joint project of InvestigateWest, Pamplin Media Group and Reveal, the Center for Investigative Reporting's podcast. It is made possible in part by grants from Meyer Memorial Trust and the Center for Cooperative Media. Researcher Mark G. Harmon from the Portland State University Criminology & Criminal Justice Department provided statistical review and analysis. Components of this project, which will include video and audio files, charts and graphs, will be hosted online by both InvestigateWest at www.rattledinoregon.org and the Portland Tribune at www.portlandtribune.com.